While we can say deep-fried foods are very delicious and crispy, there is also no argument that they are risky and unhealthy. How then do we get around this? We can’t just look the other way, well let’s look at Air fryers. 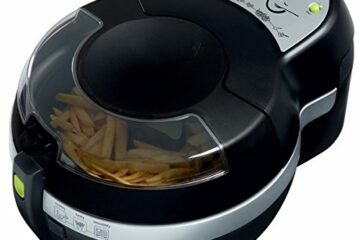 Air fryers are the savior, in this case, they are able to fry foods entirely with hot air in place of oil, to give the same crispy and delicious result. One of the most loved among these wonderful products happens to be the Della Air fryer. Read on to discover the beauty of this air fryer in the Della Electric Air fryer reviews(model 048-GM-48208 ) below. 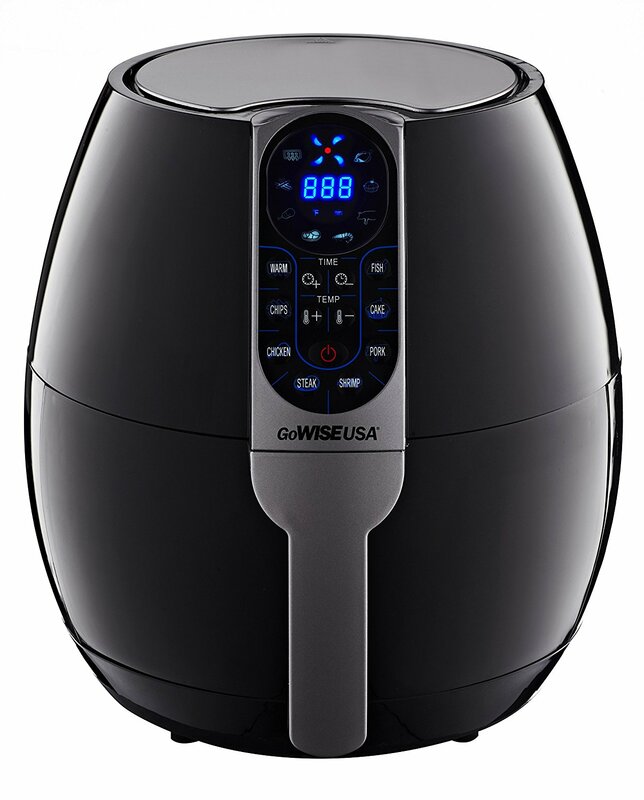 The Della Air fryer uses a technology known as the Dynamic Hot Air Circulation System to cook foods. This mechanism involves the even distribution of hot air around the substance to be fried at a great speed, resulting in an evenly cooked, healthy, fried food devoid of the oil and fat responsible for the health hazards associated with deep frying. The Della Air fryer offers several features which we’ll touch later. These features have helped to make it a standout product among others in its categories. 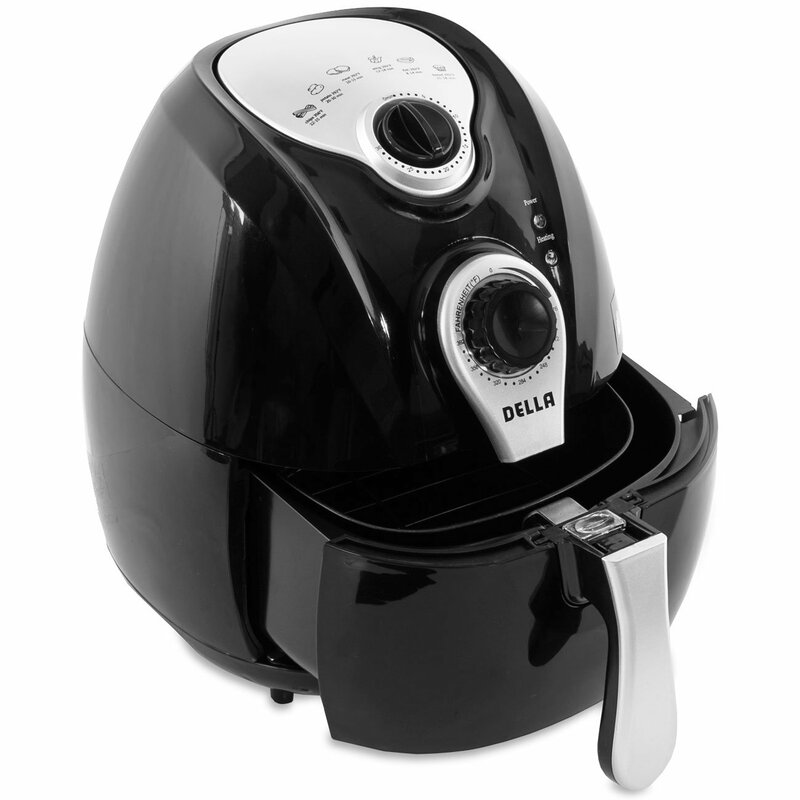 This particular Della Air fryer XL features a slick, compact, black and beautiful design incorporated into a product of high quality. It has a large enough capacity of 4.2liters and comes with a detachable basket and frying pan. The Della Air fryer weighs about 14.1 pounds, measures around 14 x 14 x16 inches, and is ETL-Certified. The Della air fryer, on top of its importance as a healthy cooking appliance, has some perks and extra features that will endear it to most people. 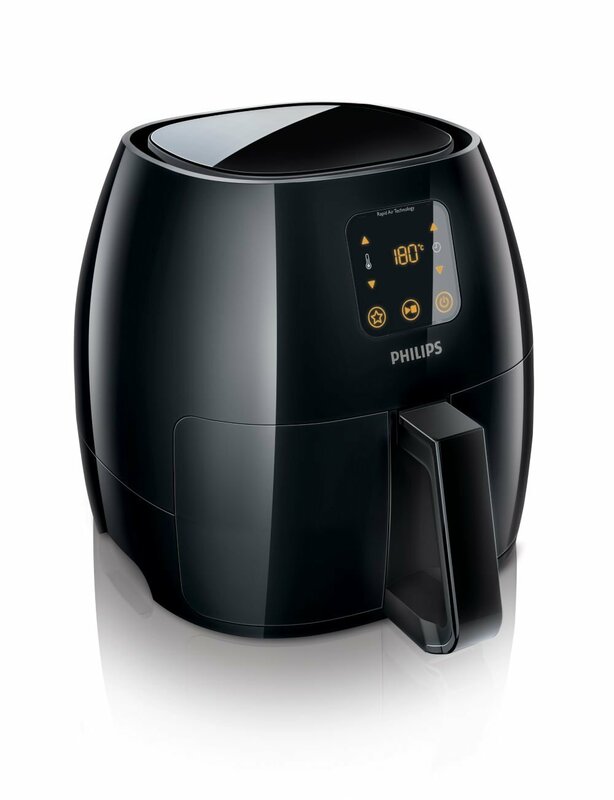 The easy-to-use air fryer is beautifully designed to add a touch of style to your kitchen on top of its health benefits. 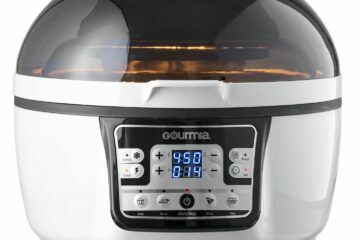 It cooks faster than traditional fryers, using and cleaning the appliance altogether, also seem so simple. There are endless reasons to fall in love with this amazing kitchenware technology, most of these lies in its carefully designed features, let’s check those out below. Capacity: The frying pan capacity is 4.4qt (4.2liters), the mesh basket is 2.8qt (2.7liters). These roughly amount to a single batch of cooking that will likely serve 3 to 4 people. 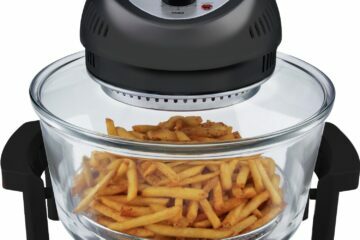 While these Della air fryer accessories are non-sticky and removable, the air fryer is also highly capable of handling frozen foods whether it be French fries, chicken, vegetable or onion rings. Easy to Use: While the presence of too many features may complicate your experience with other air fryers, the magnificent Della Air fryer XL still ensures your cooking experience is simplified to the easiest possible level. It features easy to use adjustable controls and removable parts to ease your experience. Easy to Clean: The Della Air fryer is easy to clean as well as being easy to use, the Della air fryer accessories that are directly involved in the cooking, i.e the basket and the pan are both detachable and dishwasher safe. Just toss them in water and clean them thoroughly, no stress. Temperature Control: The temperature range is between 175F to 392F, it gives you the perfect opportunity to cook to your desired taste as you can control the temperature level. Safety: The air fryer is built to raise the bar in air frying-safety, it features an automatic timer that shuts off after 30 minutes. The build is made from heat resistant material and offers a long period of durability. Multipurpose Function: The Della Air fryer is versatile and does more than just frying, you could as well use it to steam veggies and bake cakes, it has a wide range of versatility and it is capable of being your major cooking appliance. 8 Preset Options: you can choose from a wide range of preset options which include warm-up, steak, fish, and much more depending on the kind of food you intend to cook. This is a quite simple thing. Slide it back in and input your settings. Enjoy your healthy, air free meal. It is basically easy to use as well as to clean. 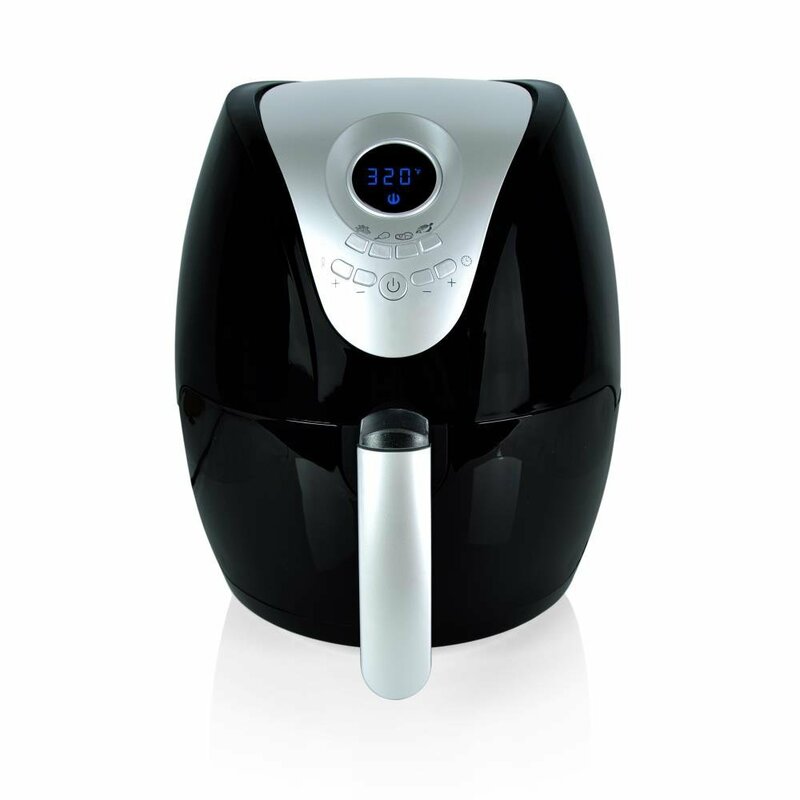 The Della air fryer is highly multifunctional and versatile. It has a lot of inbuilt safety features. 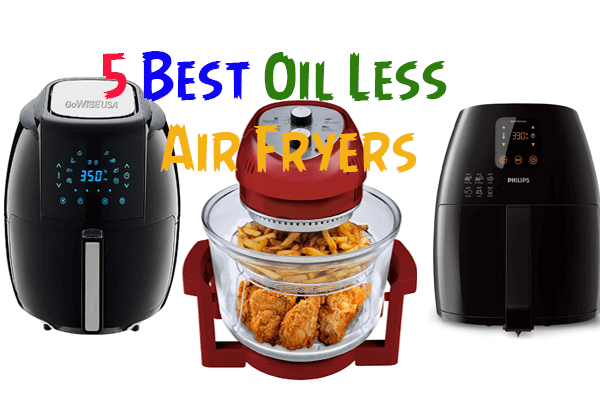 The Air fryer cooks faster than traditional fryers. The design is beautiful and simple. It can fit snugly into your kitchen without issues. Above all, it guarantees you a delicious, crispy and healthy oil-free meal. The non-stick coating may peel off after a period of frequent use. Temperature setting may be quite challenging but proper use of the instruction manual will help with this. Dry food; the food cooked sometimes tastes dried, but spraying a little oil helps to combat this problem. Our Della Electric Air fryer reviews won’t be complete without our personal take and opinion on the Della Air fryer. Check out our verdict and conclusion below. Verdict – The Della Electric Air fryer review has been focused on what the Della Air fryer is, why you need it and what you stand to benefit from purchasing it. But if you want to really be sure if this is the perfect air fryer for you, it will somehow depend on size, if the capacity of the Della is not an issue to you, then you are sure to love every other thing about this air fryer because it doesn’t disappoint if effectively used. Air fryers should normally be on top of your kitchen list if there isn’t anyone in there by now. You get to enjoy perfectly cooked, delicious and crispy foods without the risks of diseases that may be triggered by the excessive use of oil in deep frying. On your way to do this, remember though that there are a lot of air fryers in the market, and this review was made for you not to get confused or get stuck with a disappointing product. 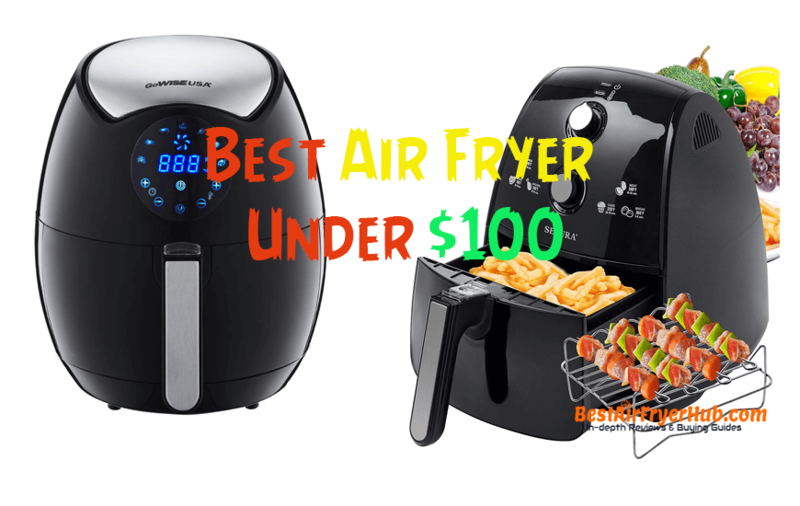 The Della Air fryer is a great option out of those few air fryers that can really give you a lasting impression. Cheers on your new-found way to a healthy lifestyle, you can now eat the fries without worries about the fat. 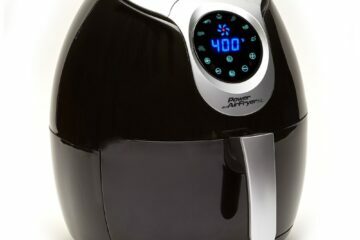 Power Air Fryer Review: Do You Really Need Power Air Fryer? This Will Help You Decide!